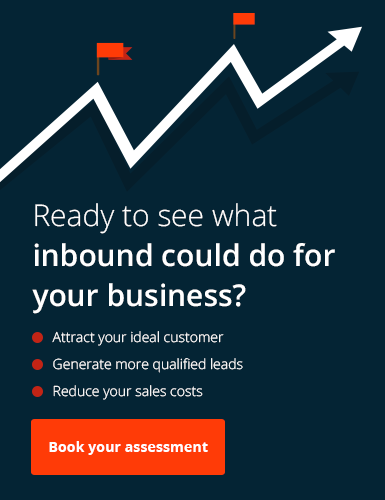 Inbound marketing is without a doubt the best way to reach more of your ideal prospects, convert them into leads and close more sales. However, it takes time to start and build a successful inbound lead generating machine and for that machine to reach it’s true potential, between 3-6 months on average. In order to spread the word quickly about your new product or service, developing a solid search engine marketing and pay-per-click campaign is helpful in supplementing those longer-term inbound efforts and assisting with organic search result growth. Quality content – like the type we use to attract more of your ideal clients to your website – is a core part of any modern marketing strategy. However, unless you’re targeting a very niche area of business, being ranked on Google for key search terms is not likely to happen overnight. But you need results now, so how do you shortcut the process? By working with paid search advertising, such as Google AdWords, you can help generate more traffic and interest at the start of a campaign which not only helps with the longer-term organic search growth but hands off to the inbound campaign over time as your content starts to gain ground across the search engines.